Getting started in business can be challenging, if not seemingly impossible, for many young entrepreneurs. With banks tightening up their lending career and investors shying away from start-ups with no track record, many businesses are forced to turn to credit cards to get the money they need to get started. If you are a young person with a great business idea, it can be highly confusing to find a credit card that works for you and your business, so here are some tips to get you into a position where you can get the right card for your needs. Many young people are being caught out by the CARD act, which came into force in 2010. This act means that people under 21 who are applying for credit either need to be able to demonstrate an adequate amount of personal income to be able to meet the minimum payments, or have a co-signatory who is able to meet this criteria. Because the majority of young people will not have had credit before, they consequently have very little or no credit history, meaning the cards the have access to will offer lower limits, higher rates of interest and fewer rewards than those which older people might be able to get. This means that building a good credit history is essential to the young businessperson, and as credit cards are one of the best ways to do this, it is critical for young people to find a way to meet the requirements of the CARD act and start building a credit history of their own. When you have built up a good credit record, doors to better value cards and credit routes will open, enabling you to develop a more robust credit car strategy for the future. It is not unheard of to base business credit facilities solely on personal credit cards. 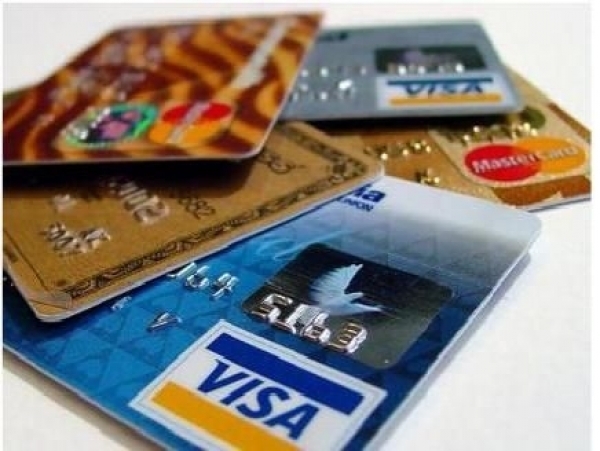 The idea that business credit cards somehow protect the user from personal liability are nothing more than well reported myths, and if your business credit cards go into arrears because of business issues, you will be held just as accountable for the debt as you would if you were using your own card. For this reason, using a personal credit card is no sacrifice and not a bad idea at all. However, business credit cards do serve a specific purpose in the business world. Cardholders can easily track the expenses they are lodging against company business, and owners can set individualised limits for spending thresholds. Added to this, company credit cards can attract a number of bonuses for the business, from rewards on every penny to cheaper insurance or travel discounts. When picking a credit card for your business, whether it is a business centric card or a personal card you intend to use for business, it is important to ensure you plan to pay off the balance in full each month, because the interest costs you will incur by carrying the debt can really add up over the course of a year. Evaluate your business spending and consult a price comparison site to see what card will offer you the best deal for your needs.